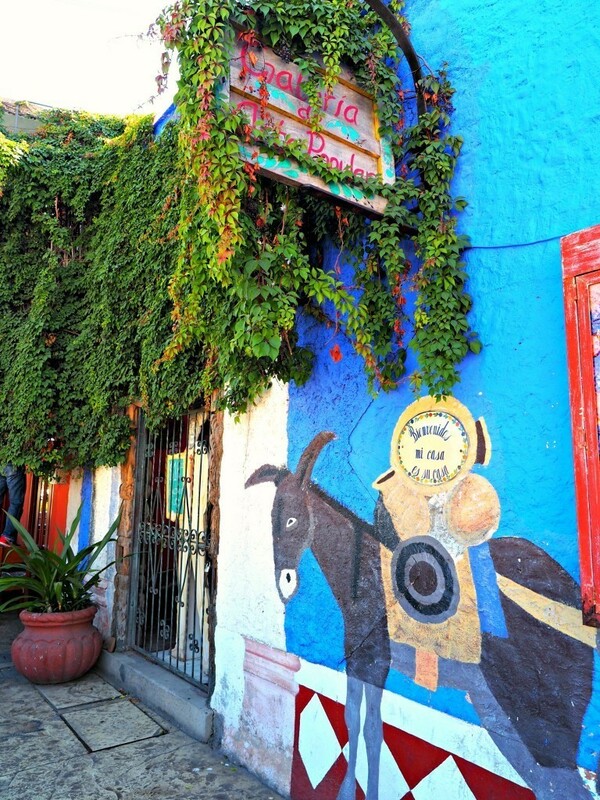 Just 30 minutes north of Cabo San Lucas is the quaint and artsy town of San Jose del Cabo. This historical town features art exhibits, superb restaurants, a local town square with a colonial mission and cute narrow cobblestone streets. San Jose del Cabo was the original community in the most southern tip of Baja California when the original Mission de San Jose Anuiti was built in 1730. The current church residing in the square was rebuilt in 1932. 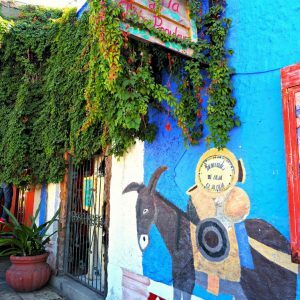 Today, San Jose is the up-and-coming trendy town, coming alive with a vibrant musical scene, art galleries, chic shops, boutiques, and exquisite dining, yet it still has the old-charm feel that portrays real life in a Mexican small town. You will fall in love with this charming colorful town, encounter warm people, and be entertained at the center town square for weekend festivities. Enjoy and take your time exploring the unique charm that this town has to offer during your stay in Los Cabos. The ever-growing weekly Art District has become the cultural center of Los Cabos with many high-end fine art galleries. More than a dozen art galleries take part in an exquisite art display plus many restaurants participate with food samples and drinks for the guests. It has quickly become one of the top tourist activities in Los Cabos and it’s recommended that you discover it. Also, the municipal plaza, in the town square, has an organic market starting at 5pm. An entire Saturday can be spent strolling between booths at the Organic Market. Festivities include jugglers, face-painting booths, and live folk music to keep the whole family entertained. It’s a great place to shop for local produce, handmade items, jewelry, fresh aguas frescas, and food vendors. A unique and spectacular Los Cabos Nighttime Theater Experience. Staged in the famous Wirikuta botanical garden pyramids at Puerto Los Cabos, you will enjoy a three-hour cultural experience with stadium style seating. Tickets can include dinner, transportation, and open bar. 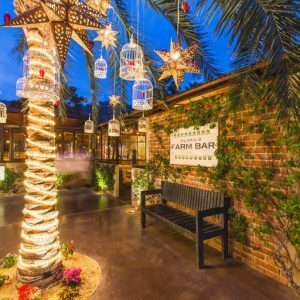 There are 3 wonderful Organic Farms in San Jose del Cabo that are worth spending a whole day exploring. 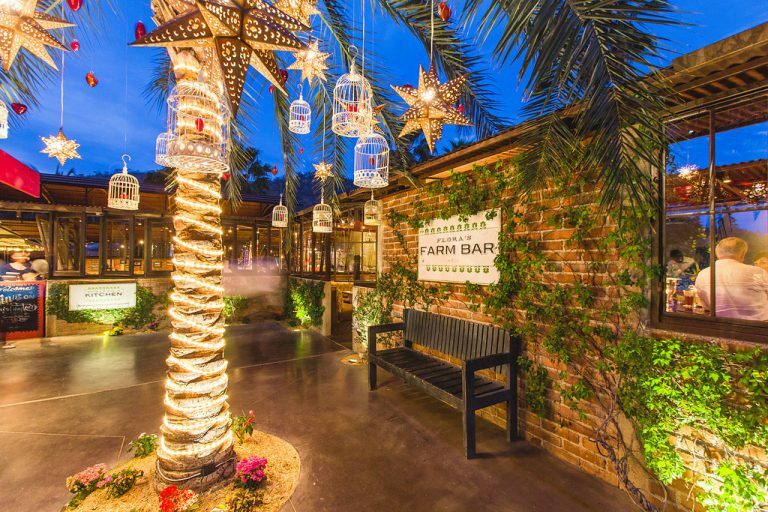 Flora Farms is a unique restaurant located on a 10-acre organic farm & 150-acre ranch in San José del Cabo. Make your reservation early as it is booked up for months ahead. Next, is Acre Baja, home to a 25-acre organic farm and restaurant with exceptional farm-to-table cuisine in a uniquely stylish setting. Third, is Los Tamarindos, one of Los Cabos region’s largest organic farms with rich history dating back to 19th century. For authentic style Mexican dishes and live music, this hacienda-style boutique hotel in downtown San Jose is a perfect stop. Visit the brightly colored bar in the back and find amazing bartenders preparing their famous spicy mango martini or classic margaritas. Great place where you can enjoy some delicious tapas and drinks with your friends while a band performs for you. It has been noted that famous musicians from U2 have played a surprise impromptu set. Located in the Cabo Surf Hotel and Acapulquito Beach, near the famous Zipper’s Surf Beach is one of the “best kept” secrets. Notable events include memorable full moon dinners pairing specially designed menus with live jazz. Food style is Mexican, Mediterranean, and Asian Fusion. 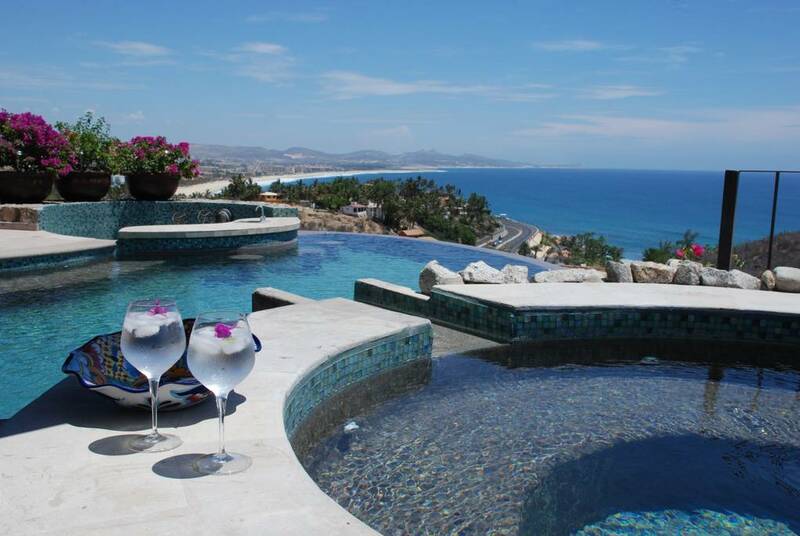 At El Ganzo you’ll feel like you’ve arrived someplace special, someplace different. It’s a hotel that boasts in creativity, originality and service. Whether you’re in the main restaurant, on the roof, or at the beach, you’ll find lots of delicious choices. Baja Brewing is the original craft beer of Los Cabos Baja and the favorite spot for craft flights and good food. The Container is located at the Puerto Los Cabos Marina, and gives you priceless views of the marina, the yachts, and mountains while you sip their famous mojito and savor fresh seafood, delicious ceviche, grilled tacos, shrimp casserole, steak and more. 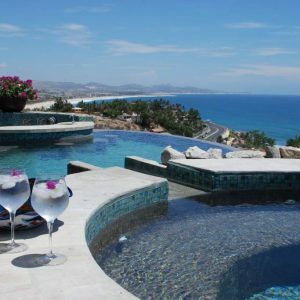 While in San Jose del Cabo, stay at this stunning private vacation rental villa with panoramic spectacular views.